Dr. Bob Gilbert is a family medicine physician with twenty combined years of Emergency Medicine and Primary Care experience. 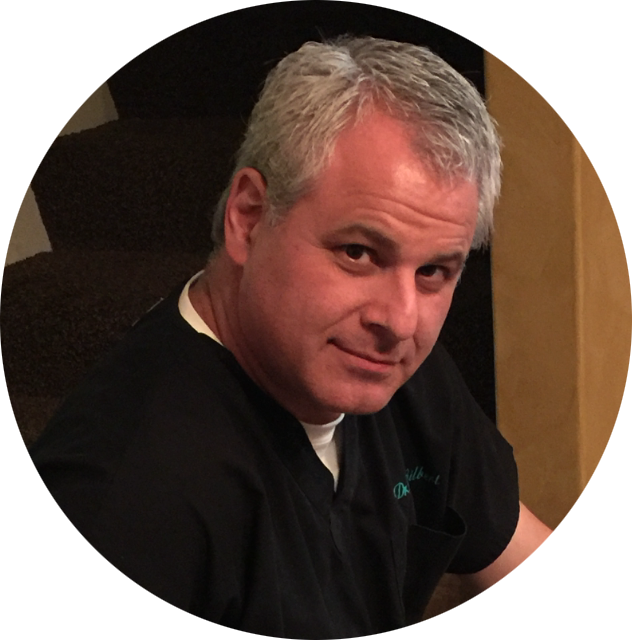 Dr. Bob earned his Doctor of Osteopathic Medicine in 1994 at New York College of Osteopathic Medicine and completed his Family Medicine Residency at UAB in 1997. Dr. Bob worked in Emergency Medicine for twelve years where he gained a deep appreciation for primary care and the goal of reducing future emergencies. Dr. Bob opened his own practice in Trussville, Alabama in 2010 where he continues to treat patients for primary and urgent care. Dr. Bob is also a member of American Academy of Family Physicians and Medical Association of the State of Alabama. When not treating patients Dr. Bob enjoys spending time in the kitchen with friends and family. He also enjoys wood working, archery, shooting and serving those who served us.